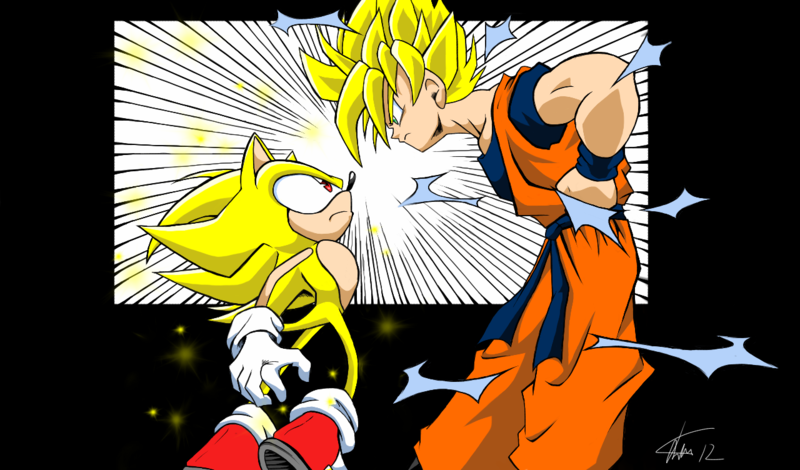 SEGA News Bits: SEGA Teases Possible Sonic Crossover Games? 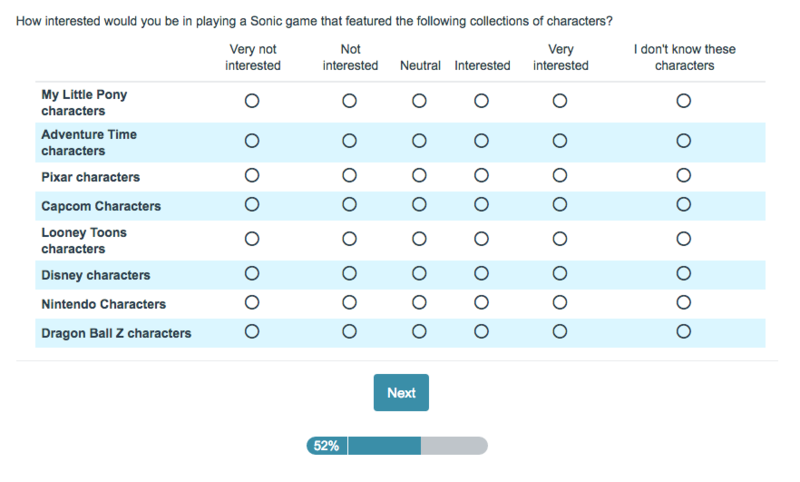 SEGA put out a new survey that asked fans a ton of questions of what they would like to see the company do. One of the questions that stood out to Sonic the Hedgehog fans was the on about what franchises people would be interested in seeing Sonic crossover with. The list included Adventure Time, My Little Pony, Pixar, Capcom, Looney Toons, Disney, Nintendo, and Dragon Ball Z. As you can see this list of franchise both upset and delighted most Sonic the Hedgehog fans. We all know this isn’t the first time Sonic the Hedgehog has had a crossover game, right now the blue blur is still crossing over with Nintendo’s Mario franchise with their Mario & Sonic Olympic titles. We sit down, discuss the franchises listed and even get to the bottom of where this survey came from! Like our video content? Don’t forget to subscribe to us on YouTube. Project X Zone 2 drops price to under $20 bucks! Namco’s Project X Zone 2 just came out a few months ago and its already dropping below $20 on Amazon. Last I checked, it was around $17! As I’ve been playing Project X Zone 2 on and off the last month, I can tell you its worth the price of entry just for all the great SEGA cameos. Not only that, Namco fixed up most of the complaints I had with the first one and best of all it has its own self contained story. Did I mention Segata Sanshiro is in it? 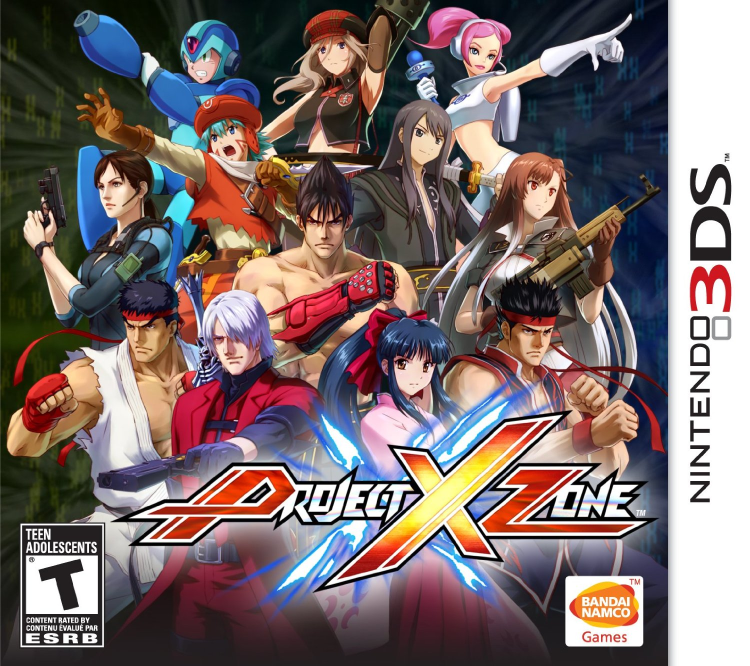 If you already have a copy of Project X Zone 2 for the Nintendo 3DS, what did you think of it? If you don’t, is this a suitable price drop to pick it up? Let us know. A brand new trailer for Project X Zone 2 has arrived! Along with it, we get some of the gameplay in action including a more cartoonish Kazuma from the Yakuza series. 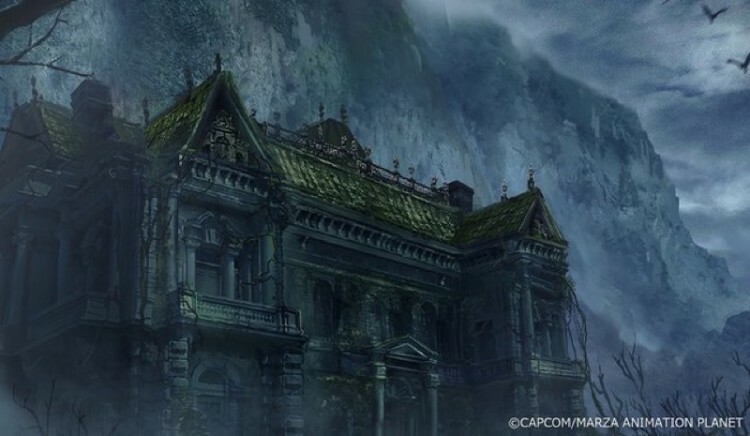 Once again, Sega, Capcom and Namco/Bandai come together for one large crossover action RPG (along with some characters from Nintendo’s own JRPG franchises). If you haven’t played the first one and are curious about the gameplay or just want a sneak peek at the upcoming title, Nintendo will have a demo available on the 3DS E-Shop Thursday, January 26. 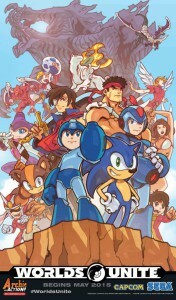 In the meantime, read on to find out which Sega franchises will be represented in this sequel. Project X Zone 2 releases on the Nintendo 3DS in North America February 16. Segata Sanshiro, the fictional marketing character created by SEGA Japan during the Sega Saturn era seems to be making a sort of ‘revival’. 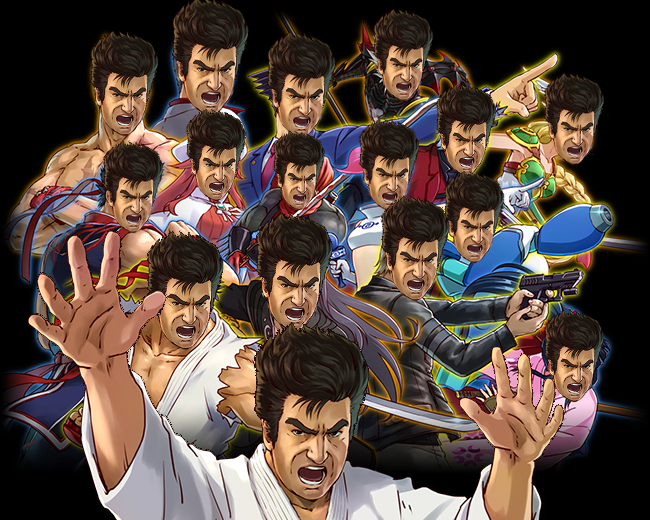 It was confirmed on Weekly Famitsu that Segata Sanshiro will have his own playable solo unit character on the upcoming Project X Zone 2! No screenshots yet, but we will post them when we get them. Heihachi Mishima (Tekken, Bandai Namco). Project X Zone 2 hits Japan on November 12th, North America and Europe players get it early 2016. 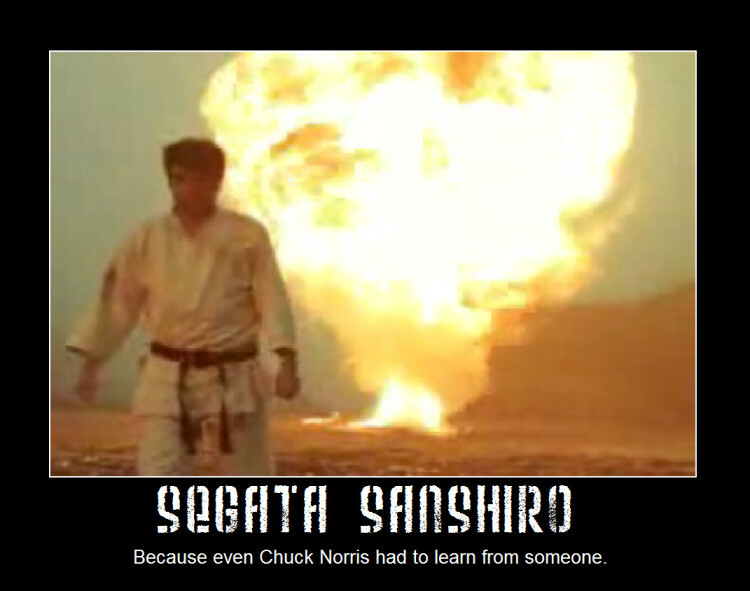 Check out all the Segata Sanshiro commercials while you wait! 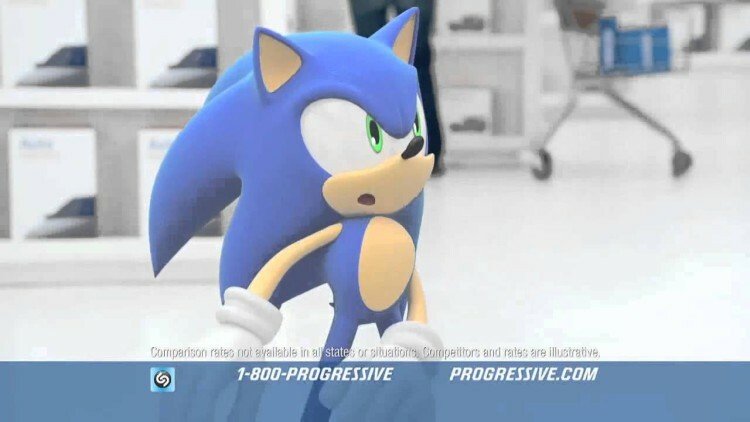 Remember when Sonic appeared in a Progressive Auto Insurance commercial? Or when Sonic was pushing LifeSavers candies and cans of pasta in the 1990s? Well, expect to see more ads like this in the near future. Reported by MediaPost comes the news that SEGA as well as Capcom have joined up with a new agency that licenses video game characters for ad campaigns. The agency, named GameBridge, was founded by Billy Bell and the agency’s goal is, in his words, “to make it much easier and more efficient for both advertisers and game publishers to connect their respective characters and brands”. The name GameBridge refers to a ‘bridge’ for brands and gaming characters to connect for cross promotional opportunities. 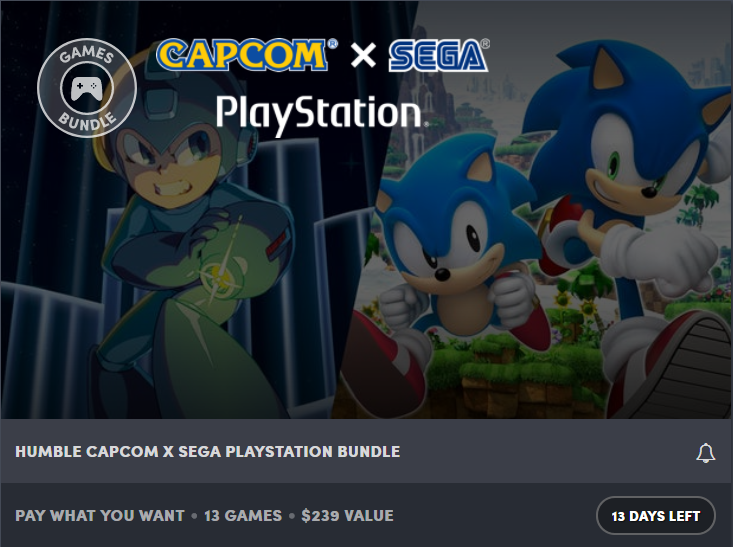 GameBridge will act as SEGA’s agent for licensing partners, serving as the middle man for advertisers and agencies and IP holders of video game characters. For now, the New York based agency is acting as SEGA and Capcom’s agent, but in the future they could expand to represent other game companies and characters. Also announced is that GameBridge has partnered with video game music digital download service Sumthing Else, providing clients a music licensing service. Additional GameBridge partnerships will provide production services, including film and video production, post-production resources, and animation and effects. 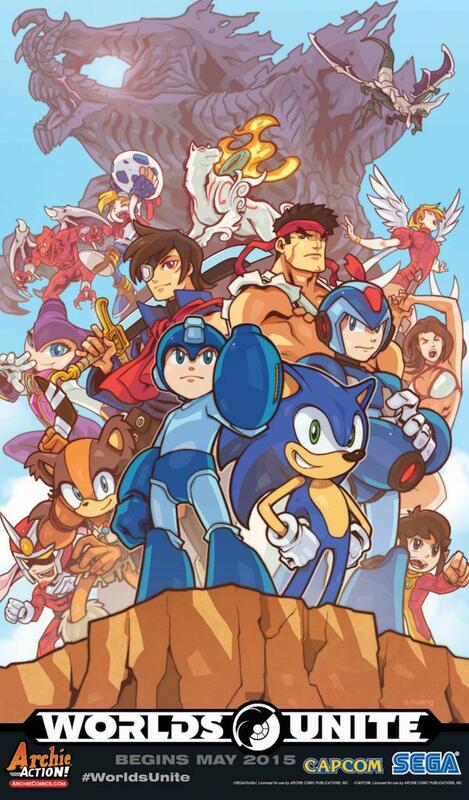 While Sonic was specifically called out as a likely character SEGA would utilize in future marketing opportunities, GameBridge could utilize other characters from the company. How about Jet Set Radio‘s Beat selling cans of Krylon?